Welcome to your new Home! Very nicely rehabbed, with hardwood floors throughout the main level. Kitchen features granite counter tops and SS appliances. Brand new carpet on 2nd level and the partially finished bsmt. Check out the super big closets in all the bedrooms! This house has it all! Conveniently located close to all area amenities, shopping, restaurants and highways! I was searching on Blue Fence and found this listing. 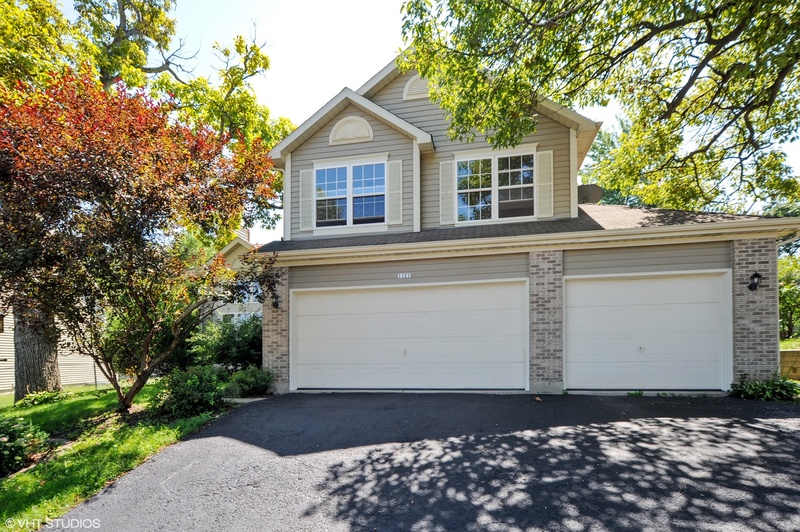 Please send me more information about 1121 Oak Tree Trail , Lake Villa, Illinois 60046. Thank you.